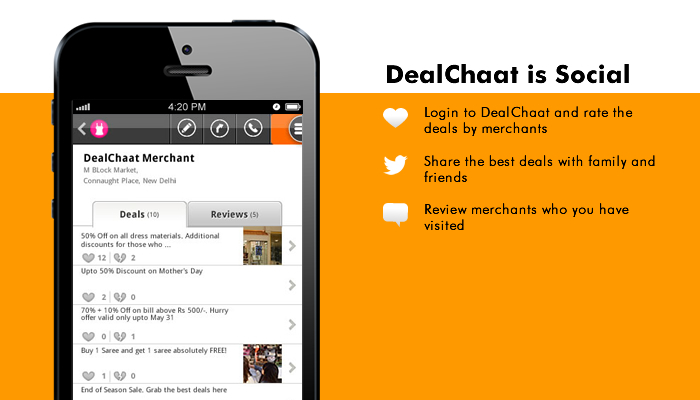 DealChaat is a platform for small retailers to promote themselves in a hyperlocal setting, real time. 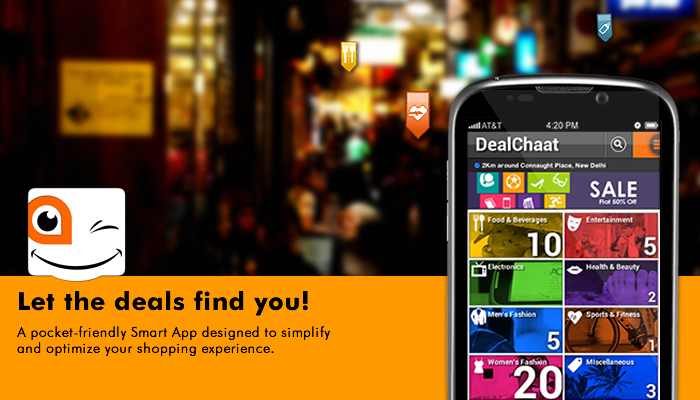 Their offers immediately become visible to shoppers in the vicinity on their smart phones. 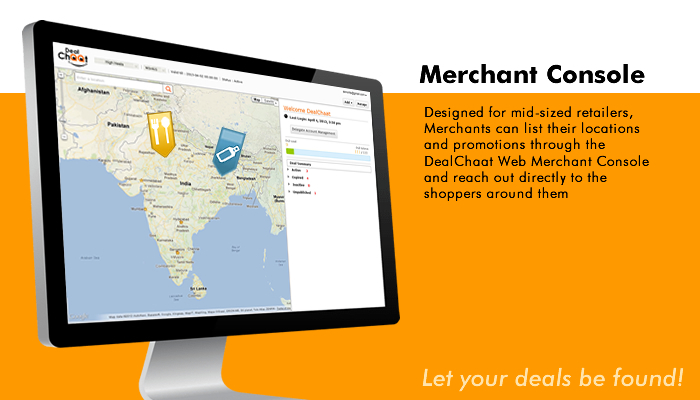 Being a self-service platform, DealChaat allows merchants the flexibility of creating time-based or inventory based offers and even impromptu deals without having to invest extensive time and resources in producing long drawn out promotional campaigns. 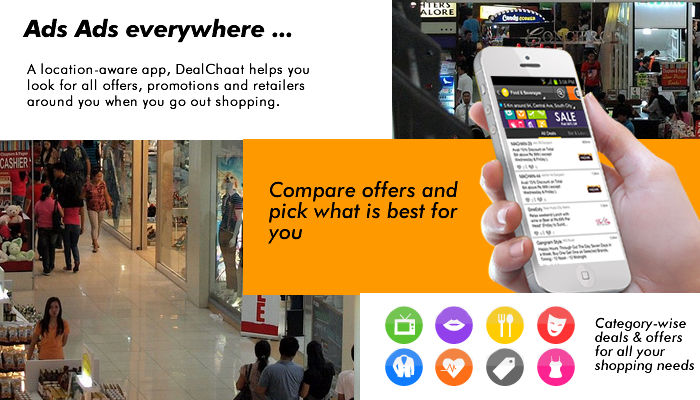 Features like Rating of Deals and Review of Merchants allows for a two-way connect between shoppers and merchants which scores over traditional platforms. 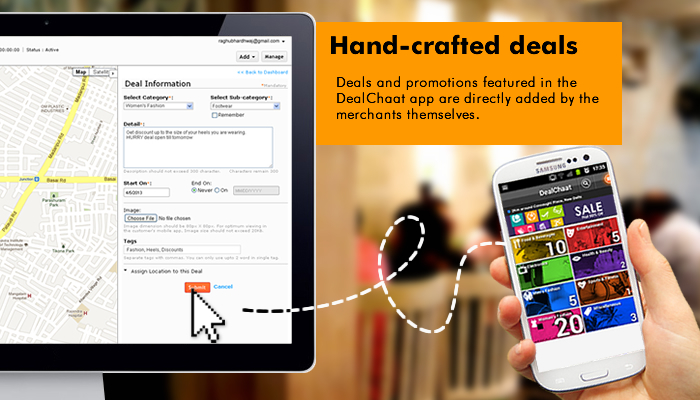 Shoppers can instantly share promotions with their social networks on Twitter and Facebook. 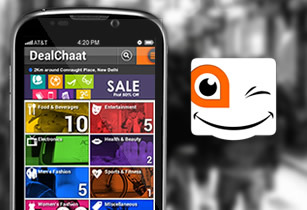 Get in touch with us for projects and partnering opportunities. @NavalBot @naval Meetings and collaborative work are different. @shl So well said. Much needed advice on an age where business plans focus more on valuation than value creation.